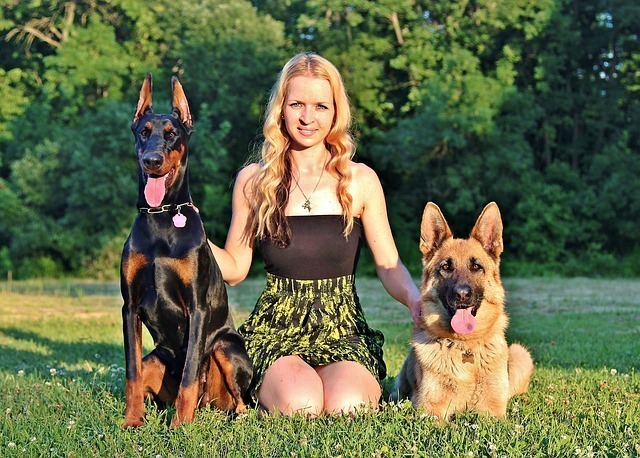 Major Reasons Why German Shepherds are Good Family Dogs Children all over the world love dogs as a pet and yours should not be any different. With their affection, intelligence, and loyalty, dogs make a perfect pet for families with children. If you bring a puppy when your kid is small, it can grow along with your kid and establish bonds of love and trust. One such an ideal dog for your family is the German Shepherd, commonly referred to as GSD. Though calm by nature and possessing a caring temperament, many parents tend to ask the same question; are German Shepherds good with kids? Depending on how they are bred and trained German Shepherd are very compatible with kids. Proper training for the puppy is essential along with respect, care, and love towards your pooch. Proper socialization and training will help these breed of dogs interact wonderfully well with kids. If the dog is socialized in the formative years, it would be best, especially for kids. The behavior of this dog with children is mostly loving and patient and is considered extremely safe. These are an intelligent breed of dogs and are affectionate by nature. Most dogs with kids will not openly display their affection and will be very protective when the kid is playing. When kids are familiarized with the dog during training, it will be easy for the German shepherd to safeguard the kids from any intruder into the homestead. These dogs are known to be protective towards the kids, very caring, loving and respectful to their owner. GSD make an excellent companion to the family members. Naturally, these dogs are friendly and have a kind behavior towards their family members. A German shepherd puppy may be more playful than an adult dog. These breed of dogs are considered ideal companions to humans and are always willing to please. Though they might fail to be so friendly towards strangers, these dogs serve as a perfect companion. It would be advisable to introduce your kids to the pet slowly. German Shepherd with children are loving and caring and the bonds of love that will be established in their formative years can last a lifetime.